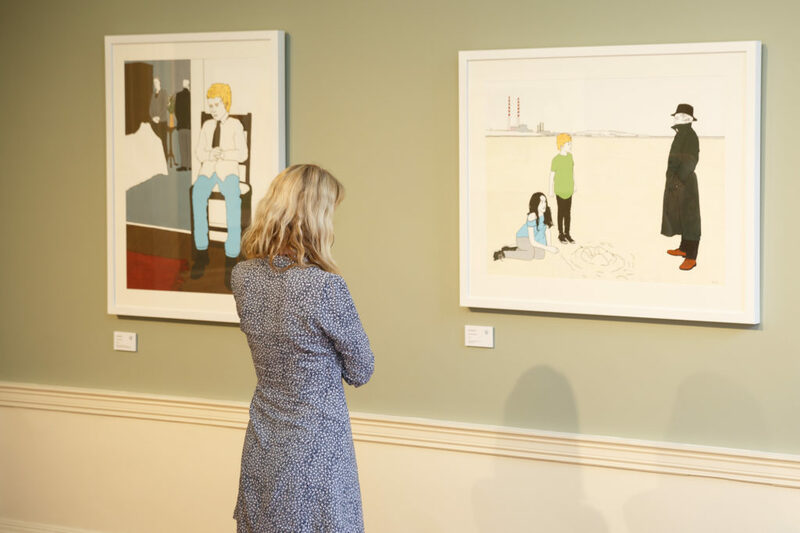 The James Joyce Centre is happy to announce that Frank Kiely’s exhibition of paintings, Dubliners: Childhood and Adolescence, has been extended till 31 May 2019. 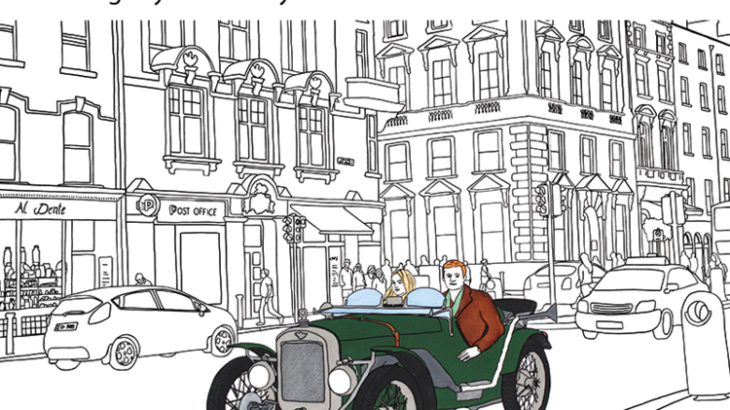 While attempting to secure the publication of his short story collection Dubliners in 1906, Joyce wrote a series of letters to London publisher Grant Richards in which he justified the content and structure of his work. In one of these letters, he explained to Richards that the stories presented Dublin life as he saw it under four of its different aspects – childhood, adolescence, maturity and public life – and that the stories were arranged in this order. This exhibition of paintings by Frank Kiely is inspired by the childhood and adolescence sections of the collection, reimagining scenes from the stories in a contemporary setting and probing key themes that remain relevant today; individualism and community, repression and obligation, love and grief. Frank Kielystudied at the Royal College of Art graduating in 2002. 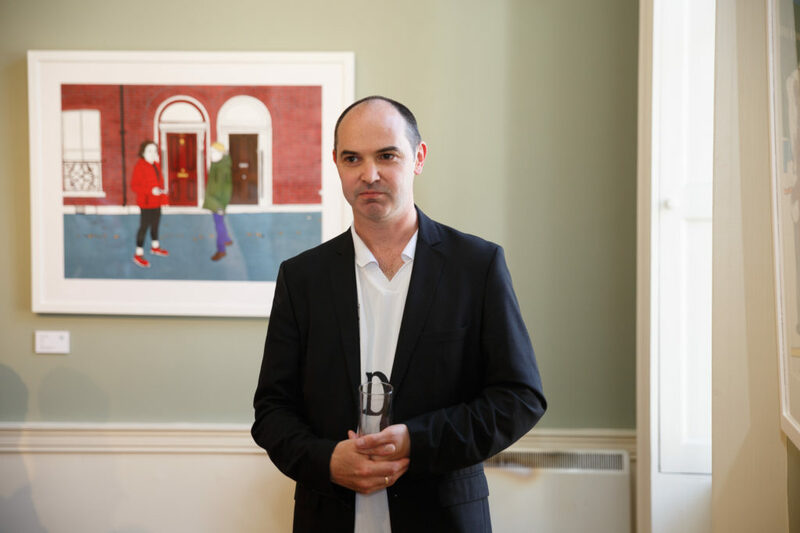 His exhibition A Portrait of the Artist as a Young Man ran at the James Joyce Centre in 2017.